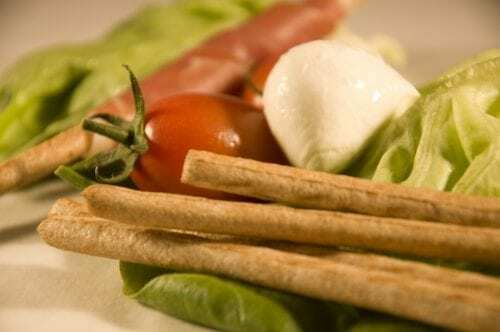 Spelt Breadsticks are created with nutritious ancient grain indispensable in the modern nutrition. In fact, Spelt was a grain cultivated in Palestine and Asia Minor in ancient times. The cultivation of spelt has been only recently truly valued for its nutritional benefits and high insoluble fiber content. 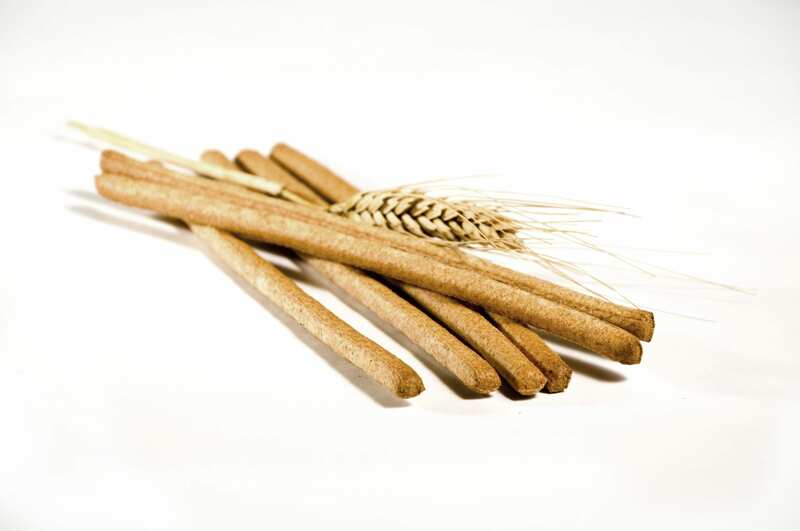 Spelt is low in fat but rich in vitamins, mineral salts, and essential amino acids. Bio Eko organic Spelt Breadsticks come from the Italian culinary tradition, known for its appealing tastes and excellent nutritional balance. 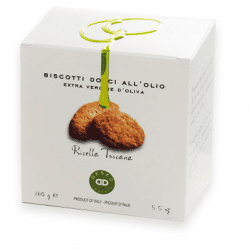 Bio Eko uses only extra virgin olive oil, an important choice to assure excellent quality in its baked products. 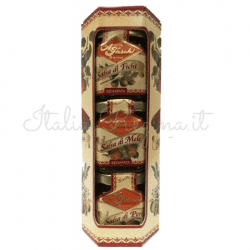 Great for snacking and delicious to accompany any type of meal. Spelt Breadsticks Ingredients: organic whole-spelt flour (92%), extra virgin olive oil (4%), yeast, sea salt. 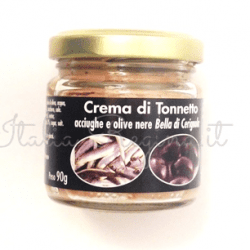 The company Bio Eko Srl was founded in 1991 and since then has been producing organic food products that are sold throughout Europe. 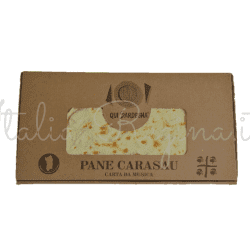 It produces many organic bakery products as breadsticks, and snacks, tasty, appetizing and nutritionally balanced, made only with high-quality healthy ingredients. 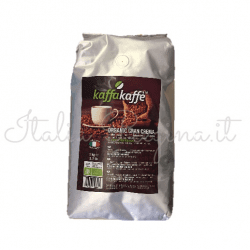 Present in Europe for 20 years, the company has successfully developed its business both in Italy and in many foreign countries, producing private label and Bio Eko brand products. Since 1999 Bio Eko has been certified for organic production according to European regulations. Bio Eko organic products come from the Italian culinary tradition, known for its appealing tastes and excellent nutritional balance. 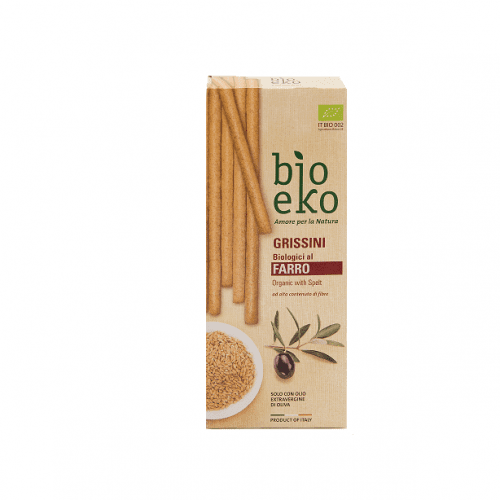 For its breadsticks and snacks, Bio Eko in its recipes uses only extra virgin olive oil, that is an important choice to assure excellent quality in their products. 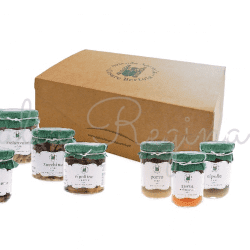 Also, all the other raw materials that the company uses, are a selection of the highest quality ingredients from Italian organic agriculture. 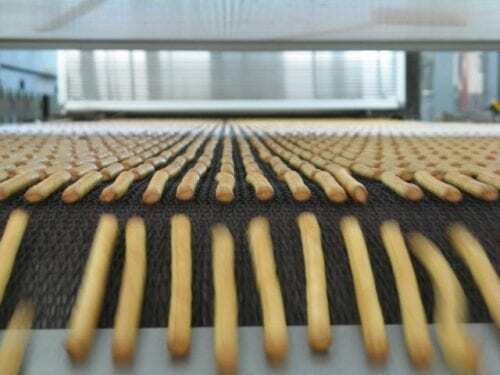 The special production cycle enhances the taste of these ingredients and gives Bio Eko Breadsticks fragrance and excellent crispness.